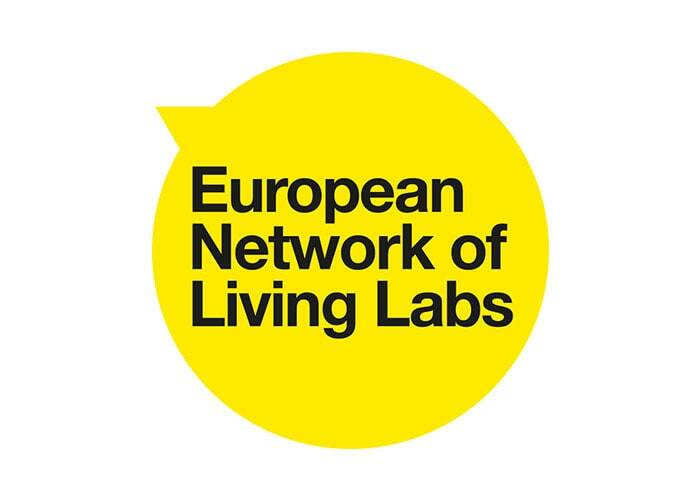 ENoLL - European Network of Living Labs has launched a call for papers, that will be open for submissions until the 1st of May. The call seeks to gather articles on several topics: Living Labs, open innovation, participation, multi-stakeholder innovation, open innovation in public sector and user-centered design and more. Selected articles will be presented by researchers during the Openlivinglab Days Conference 2017 in Krakow (Poland), from 29th August to 1st of September.